12.75 x 12.75 x 17"
This kit includes an 11.5 Quart Graniteware Water Bath Canner from Graniteware, the gold-standard Ball Blue Book, and a 7-Function Canning Kit. 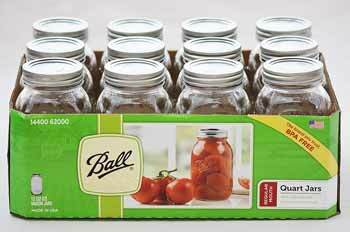 Everything you need to start canning is right here! If you would like to buy canning jars, click here! 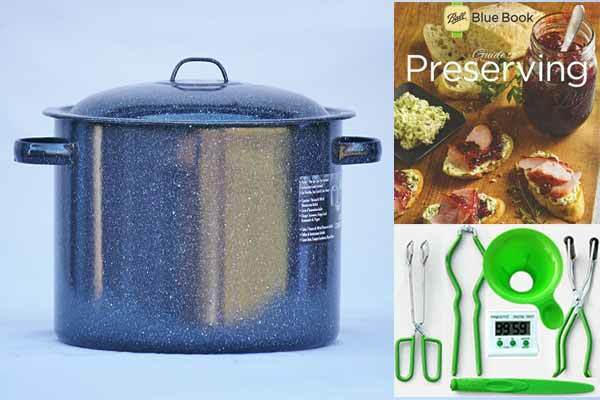 The Ball Blue Book features step-by-step canning instructions, along with information about altitude adjustments, headspace, harvesting, processing, storage, and canning tools. It includes recipes for waterbath canning, pressure canning, dehydrating, and freezing high acid, low acid, and pickled foods. 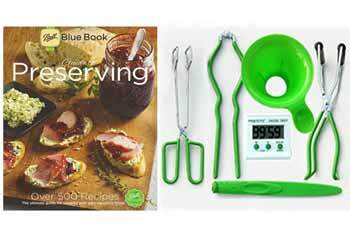 It even contains a Special Diet section with low-sugar and low-salt recipes! The Presto Canning Kit includes a Digital Timer, Canning Funnel, Combination Bubble Remover/Lid Lifter, Jar Lifter, Jar Wrench, and Kitchen Tongs. 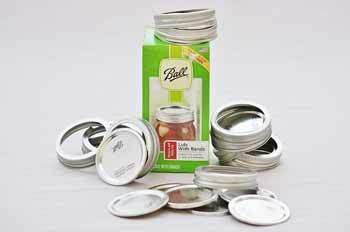 Note: This canner cannot be used on glass, flat top, or ceramic cooktops. Beginner to advanced how-to step-by-step instructions and recipes. Planning guide for harvest to process prep. 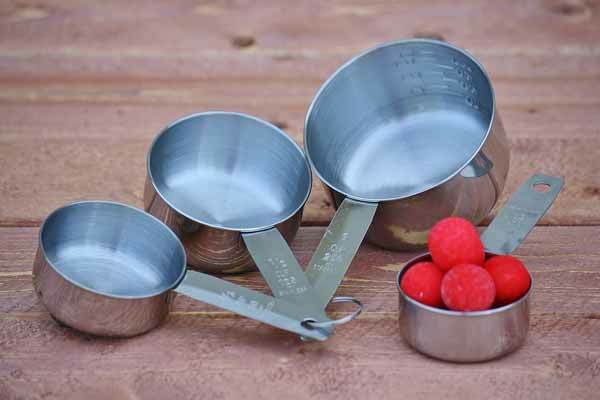 Guide and favorite recipes of (1) waterbath canning (2) pressure canning (3) dehydrating and (4) freezing. Instructions for processing high and low acidic foods (meats, fish, fruits and vegetables), pickled foods, and spreads. up to 99 minutes and 59 seconds. Counts up for use as a stopwatch. Large, easy-to-read LCD numerals. Convenient clip, easel stand and magnet on back. Battery Included. Canning Funnel - fills regular and wide mouth canning jars. Combination Bubble Remover/Lid Lifter - releasing trapped air bubbles inside jars and magnetic lid lifter for removing canning lids from hot water. Jar Lifter - lifts hot jars from canner with a gentle and sturdy grip. Jar Wrench - no more sticky screw bands. Kitchen Tongs - handles hot food easily.